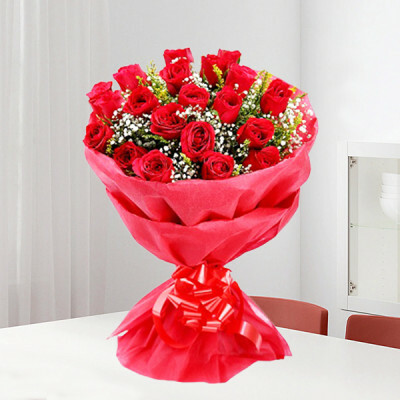 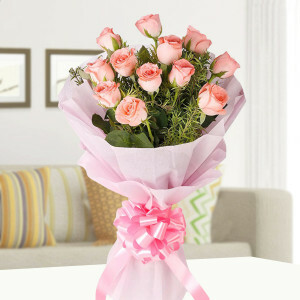 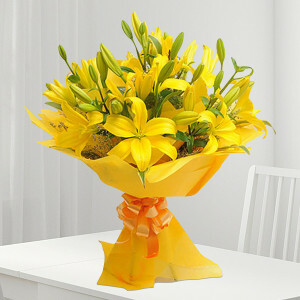 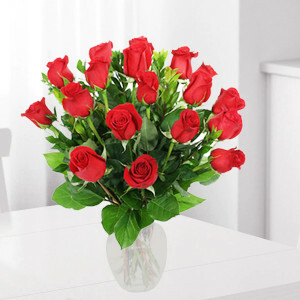 Send flowers to the Abode of God on Earth, Allahabad, with MyFlowerApp. 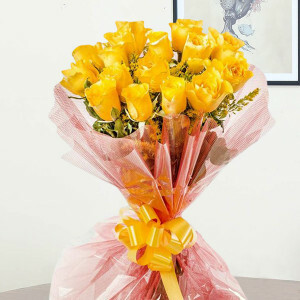 Send your love to your family and friends in the Sangam City anytime with our express, same day, and midnight delivery services. 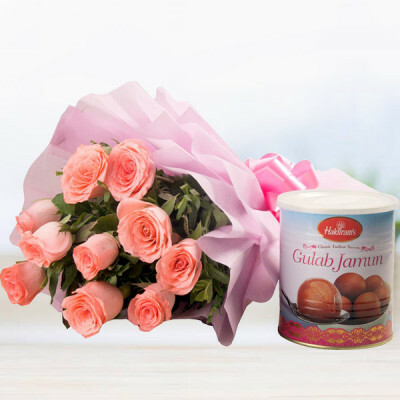 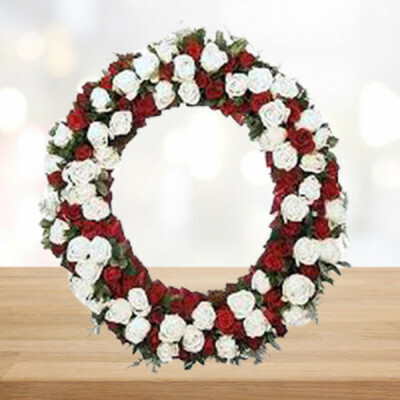 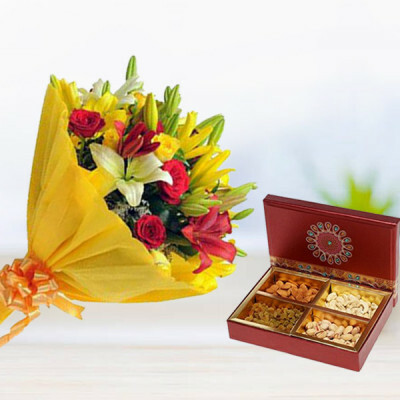 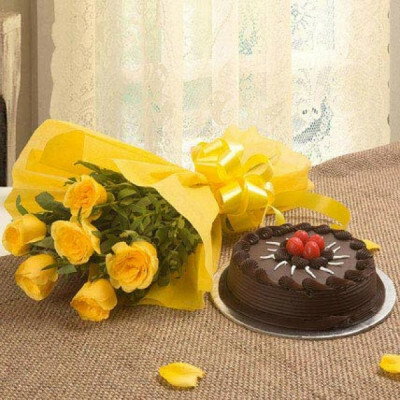 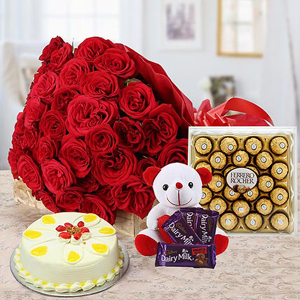 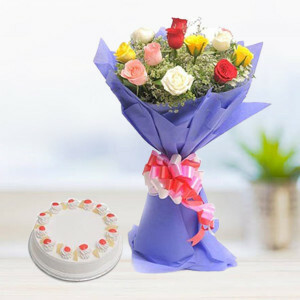 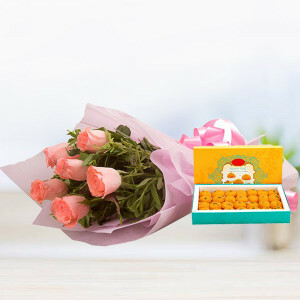 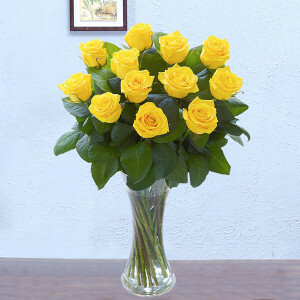 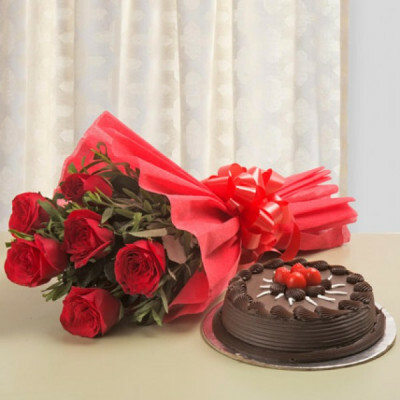 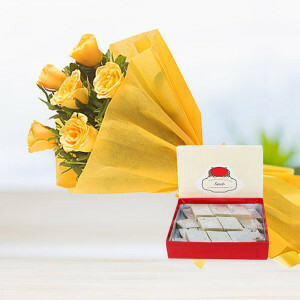 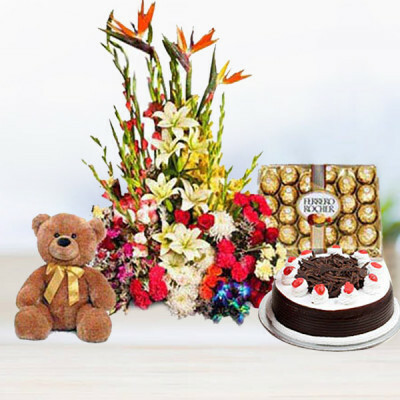 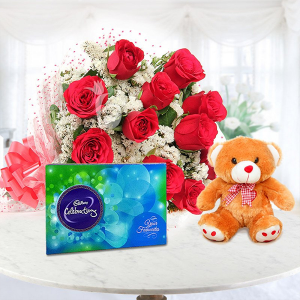 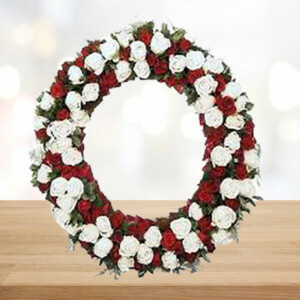 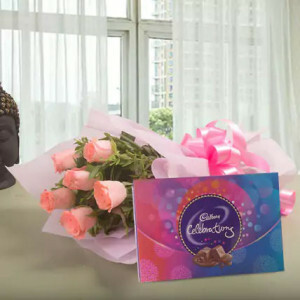 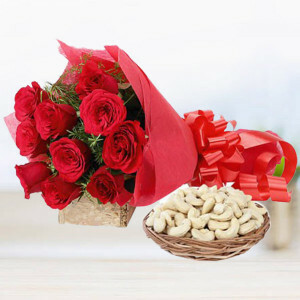 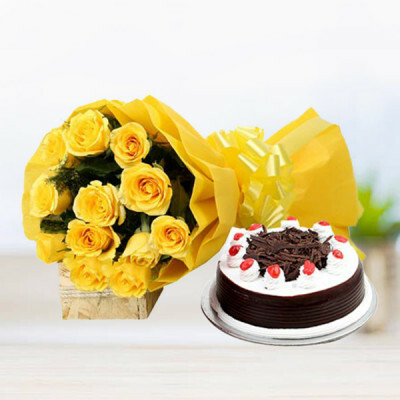 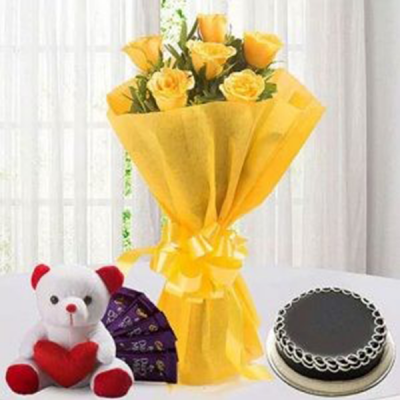 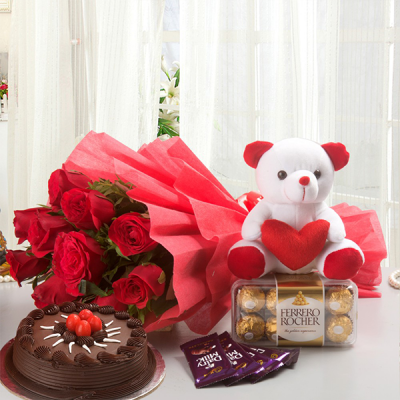 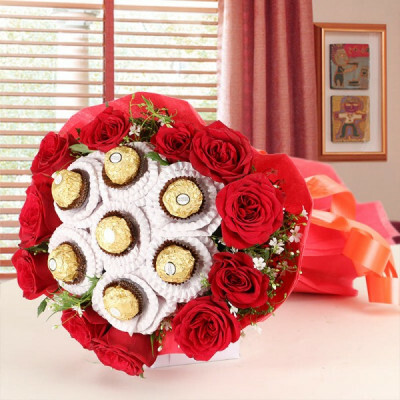 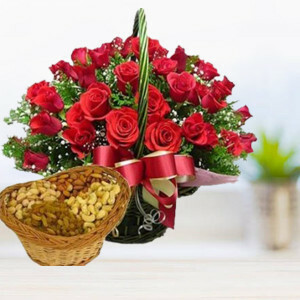 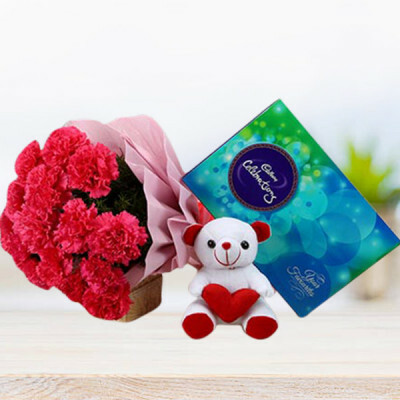 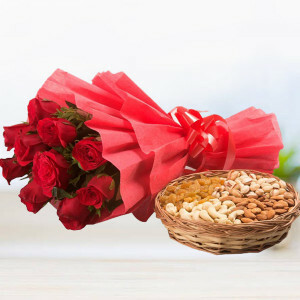 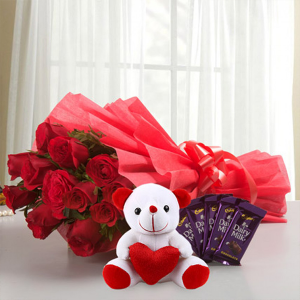 Bring joy to their hearts and celebrate each occasion with our various floral arrangements and combos including chocolates, cakes, and personalized gifts.